"Taming the Beast – How a SQL DBA can keep Kerberos under control"
"The word Kerberos can strike fear into a SQL DBA as well as many Windows Server Administrators. What should be a straight forward and simple process can lead to all sorts of issues and trying to resolve them can turn into a nightmare. 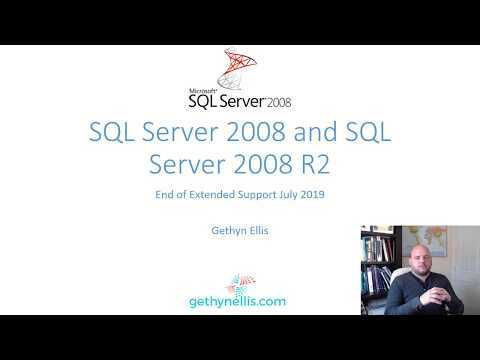 This talk looks at the principle of Kerberos, how it applies to SQL Server and what we need to do ensure it works." 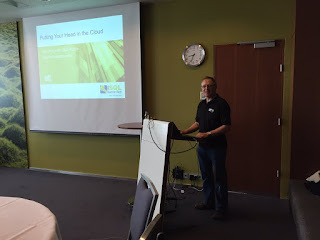 If you want to learn more about kerberos and David's session visit the SQL Saturday Denmark website. I have heard this talk a few times and its really good. If you want to go and learn about kerberos and the doubt-hop issue then call in and see David in action. He is schedule to deliver in room 5 between 4pm and 5pm on Saturday 17th September. Hopefully David will see you there.